Have you heard of microdermabrasion? This safe, proven approach delivers amazing results using the DiamondTome skin resurfacing system. Reduce the effects of aging by gently removing the topmost layer of skin. You’ll discover a supple, vibrant appearance. This process also stimulates the growth of new skin. It is effective on the face, neck, hands, legs and feet. Each treatment is administered by a licensed nurse, aesthetician or physician. Dr. Nathan Roesner is a certified General Surgeon and Plastic and Reconstructive Surgeon. Look good, feel great! 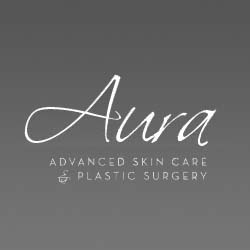 Come to Aura Advanced Skin Care for the care that you deserve. Save 3% when you use our Aura VIP Card.